Farmington is about to get a new gourmet smoked meat and cocktail emporium. 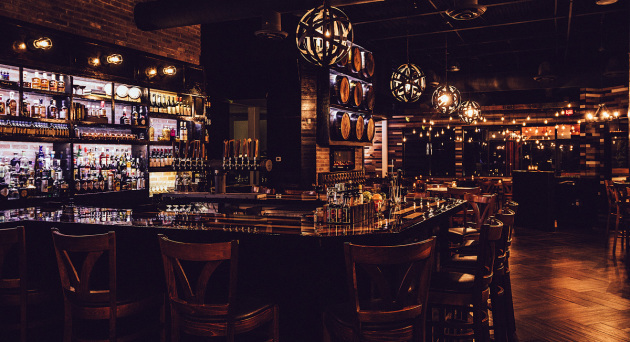 Tony Donatell, the restaurateur behind Eagan’s Burgers and Bottles and the same-lot speakeasy Volstead House, plans to open his new project -- Bourbon Butcher -- on Dec. 7 with friends-and-family events scheduled in the meantime. In the 6,000-square foot space — a former Ground Round chain that was gutted — Donatell plans to churn out a meat-laden menu, with everything smoked in house. Some of the morsels on the docket? Baby back ribs, pork chops, ribeyes, and a butcher’s platter with housemade sausages, brisket and smoked chicken and pork. A handful of gussied up burgers – think cheese curds, chipotle ranch and bacon – also make the cut. 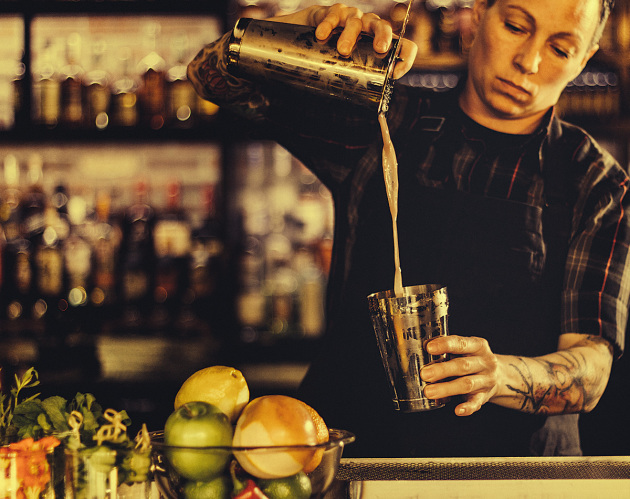 The drink list includes 150 whiskeys and a cocktail program led by Relena Young, who last created a lineup for Handsome Hog. Also similarly to the Eagan operations, the new Bourbon Butcher will make smoked cocktails and have a craft ice program -- a process of making cubes with the ideal clarity and shape to allow for slower melting. “It gets a lot of attention out in the suburbs because you just don’t see that very often,” Donatell said. 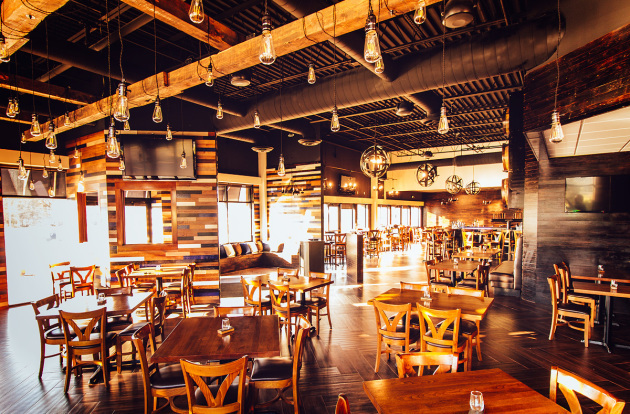 The eatery will also have a 60 to 70-seat patio when the weather warms, with a portion of that dedicated to a year-round lounge around a fire pit. And next door? Donatell and Co. are working on an attached 1980s-era arcade room complete with pinball, skeeball, a fireplace and a couch lounge.